Hey ladies get ready for an outfit that is assured to give you the standard and never ending look ever. 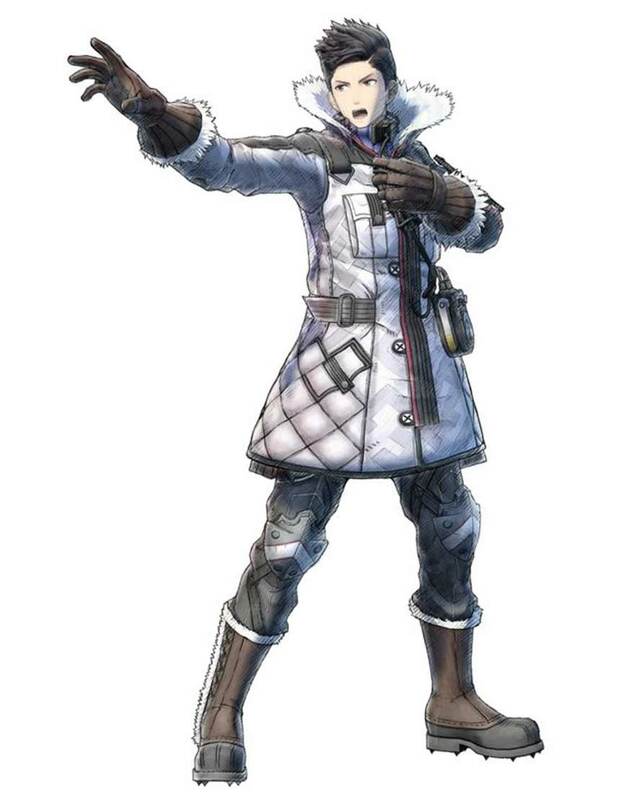 Our designers have introduced the most Valkyria Chronicles 4 Coat that is pledged just to add an exciting element of dominance and boldness over your character. Open the doors and the fashion gets in to make you the star in your gathering. Our designer has picked premium quality genuine sheepskin material that will give a huge comfort throughout and viscose lining will absorb your moisture so that you can attire it without taking hassle. To give your personality an admiring and elegant look among all, this master piece of Valkyria Chronicles 4 Jacket carries stand shearling collar. This piece of vividness has long sleeves with Shearling cuffs. Our skillful designers have given their complete attention and dedication in its stitching to make you look pleasing among all.